The writers of the classic BBC TV series, Anthony Jay and Jonathan Lynn have reunited for this new satirical take on Whitehall. Prime Minister Jim Hacker and his Cabinet Secretary Sir Humphrey Appleby are back, spinning out of control through the collapsing Euro and austerity measures, in a world of 24 hour news, BlackBerries and 'sexed-up' dossiers. With the country on the brink of financial meltdown, the PM is staring disaster in the face, with his only apparent salvation in a morally dubious deal with the Foreign Minister of Kumranistan. Will Jim Hacker and his team of advisors be able to rescue the country from the edge? Yes, Prime Minister has been a hit with audiences and critics alike. After three sell-out seasons in the West End in 2011 and a UK-wide tour in 2012, Yes, Prime Minister comes to Nantwich Players. Directed by Chris Ridge, performances will be at 7.45pm on 5 - 13 December, 2014, with a matinee on 13 December. Auditions will be held at the Theatre at 7.45pm on 23rd September. Non-members may audition by joining and paying membership on the night. 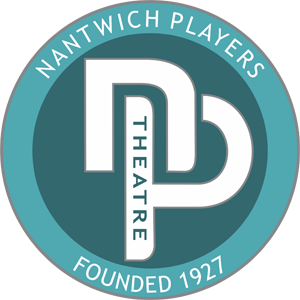 Tickets priced at Â£8.00 will be on sale from Nantwich Tourist Office (01270 600727) from 18 November.